HomeownerHelpNY is backed by a network of housing counselors and legal services providers throughout New York State who have been vetted by the Office of the Attorney General. Need immediate help? 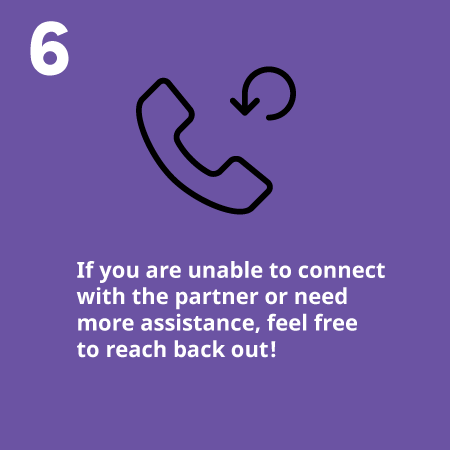 Call 855-HOME-456 (855-464-3456) now. There is no cost to homeowners. The foreclosure process is complicated enough, getting help should be easy and transparent. 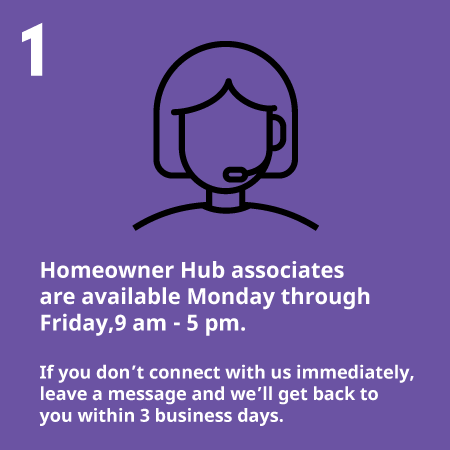 Here’s a preview of what happens with a homeowner calls our Homeowner Hub.